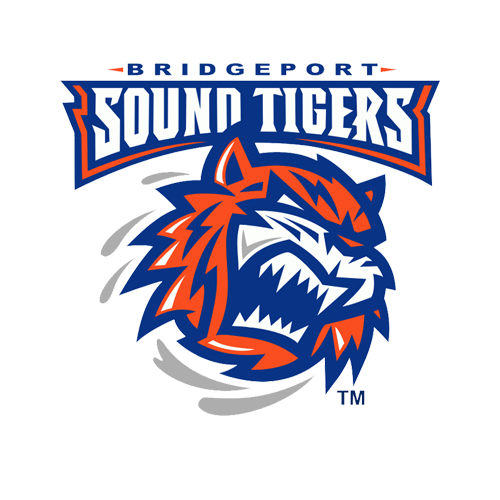 The Bridgeport Sound Tigers (41-23-6-3), proud AHL affiliate of the New York Islanders, clinched their first postseason berth in three years on Saturday with a 4-3 win against the Providence Bruins (36-25-8-3) at Webster Bank Arena. The victory ensures Bridgeport’s first Calder Cup Playoff appearance since 2016 and its ninth overall in team history. It was also the first time the Sound Tigers solidified a playoff spot at home since 2012. Ryan Bourque scored twice for the second time this season and Travis St. Denis notched his fifth game-winning goal, while Paul Carey had two first-period tallies for the P-Bruins. Oliver Wahlstrom also scored his first professional goal in game two, just one day after Bobo Carpenter and Grant Hutton each netted their initial pro tallies against Providence. Between the pipes, Christopher Gibson (20-11-5) made 27 saves en route to his 20th win of the season. Dan Vladar (12-13-4) made 22 saves on 26 shots for Providence. After scoring six times last night in Providence, the Sound Tigers picked up right where they left off when Bourque netted his fifth goal of the season just 3:29 into the contest. Kyle Burroughs gathered a pass at the right point and lofted a shot towards the net before Bourque eyed the puck through traffic and deflected it out of midair to give Bridgeport a 1-0 lead. Bridgeport extended its advantage later in the frame after Matt Lorito drew a tripping call on Jakub Zboril. 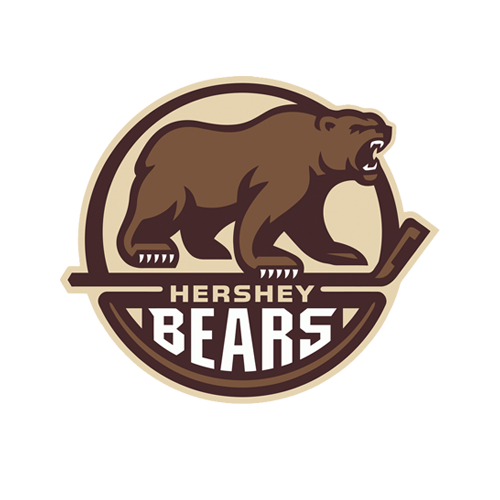 During their first power play of the contest, Mitch Vande Sompel corralled a pass from Josh Ho-Sang and quickly found Wahlstrom in the left circle, where he blasted a one-timer past Vladar. With the tally, Wahlstrom became the youngest Sound Tiger to ever score a goal (18 years, 43 weeks and three days). The Bruins responded prior to the first intermission when Carey potted two consecutive goals to tie the game. First, Carey scored his team-leading 24th of the season at 15:54 to make it 2-1. Lee Stempniak moved the puck to Carey, who skated down the right wing and made a shifty move to create space. He eventually chipped a shot upstairs to beat Gibson’s blocker. Then with 41 seconds left, Jordan Szwarz guided a pass from just below the blue line directly to Carey’s tape for a successful redirection. Bourque scored his second of the game on a brilliant individual effort after entering the zone early in the second period. With two Bruins on him, Bourque crossed the blue line and fired a quick wrister below Vladar’s blocker to regain a 3-2 lead. 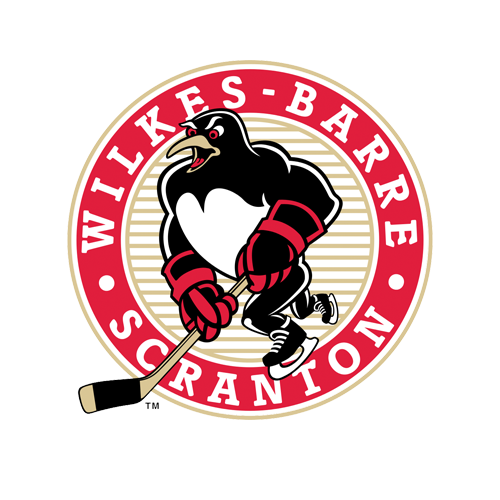 The Sound Tigers pushed the score to 4-2 in the third period when St. Denis tapped home the eventual game-winner at 6:27. On Bridgeport’s fourth man advantage of the night, Hutton snapped a point shot that squeaked through Vladar and trickled behind him. St. Denis found the puck sitting on the doorstep and made no mistake in burying for his 16th goal of the campaign. The Bruins climbed back within one goal again at 9:06 when Jakob Forsbacka Karlsson scored his sixth of the season from point-blank range. The comeback bid was cranked into full gear when Bruins pulled their goalie with 1:31 left, but the closest they came to tying was when Peter Chelarik’s shot hit the pipe and stayed out with 20 seconds left. As the Sound Tigers clinched a playoff spot, Seth Helgeson and Mark McNeill dropped the gloves as time expired. The Sound Tigers finished the game 2-for-4 on the power play and 0-for-2 on the penalty kill. Providence led in shots 30-26. Playoff ticket information will be available tomorrow morning. The first-round dates and opponent have yet to be determined.